Smart homes are on the rise in Singapore, from Punggol’s smart HDB to the executive condominium The Visionaire in Sembawang. 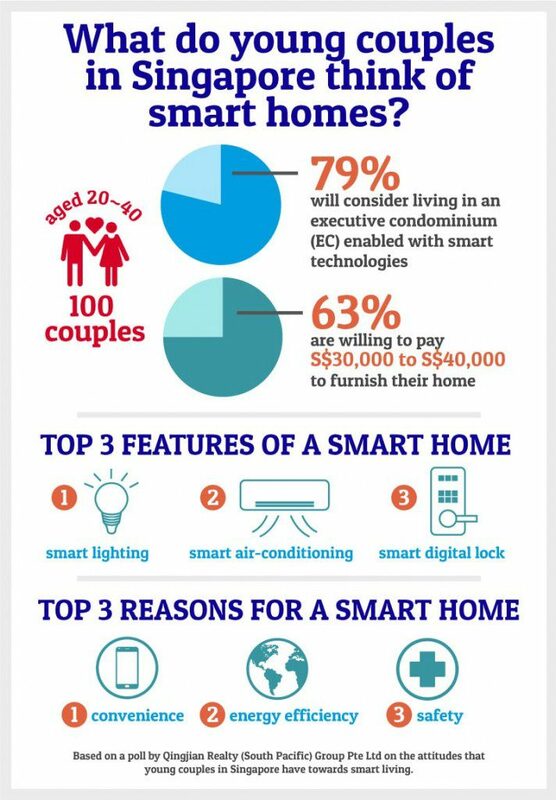 And Singaporeans are definitely interested, especially with the cheapest smart home out there going at a mere $28,000. 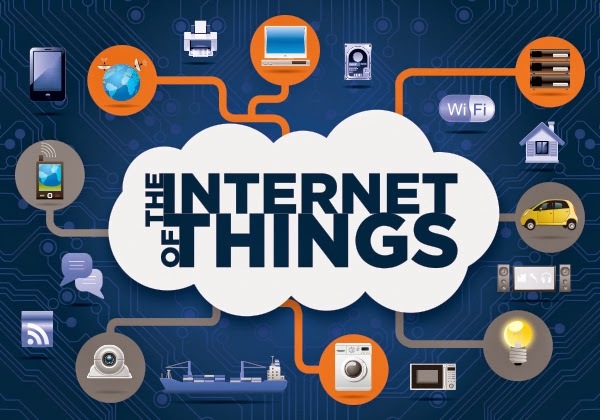 In April 2016, StarHub rolled out HubLife, which will allow people to utilise the Internet of Things (IoT) to streamline living and “achieve more in life while caring for their loved ones“. 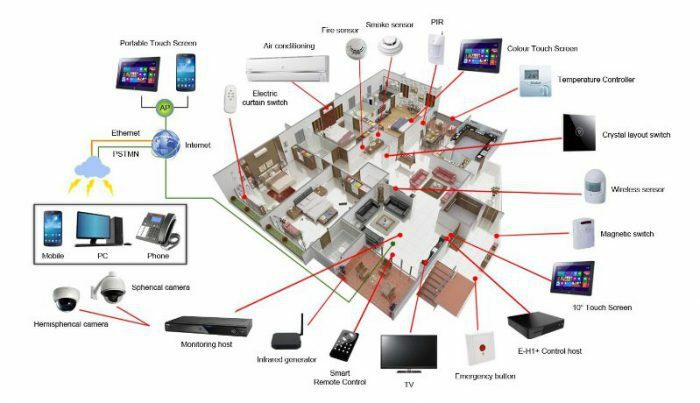 More recently, Singtel also announced its new packages for Singtel SmartHome that would provide subscribers with “personalised smart lifestyle experience encompassing home automation and security“. Singtel’s SmartHome also markets itself as a solution for caring for the elderly at home, as well as a means to energy savings. Here is where Singtel subscribers get the edge, with the smart home starter kits costing S$25 and S$44, compared to the non-subscribers price – S$651 and S$1261. And via an app True-i, users can also control their home appliances from their mobile phones. As costly as smart living may be, we are simply going along with the natural flow of advancements in technology. But just like with every other technology, what’s new may not necessarily be what’s best and the rise of smart living certainly opens up its own can of worms. 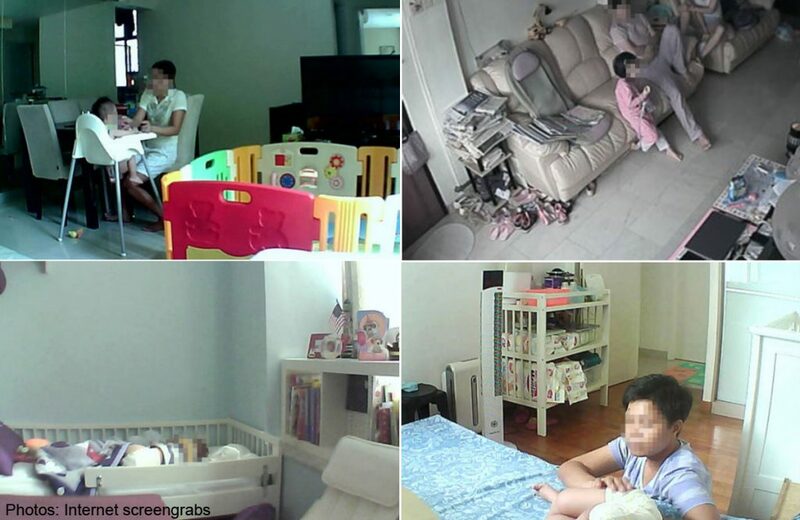 Just this morning, The New Paper released an article featuring the increasing ease with which people can now hack into home webcams, as demonstrated by Associate Professor Steven Wong, president of the Association of Information Security Professionals. Not only that, but by means of a search engine, he was able to pull the web addresses of the webcam. 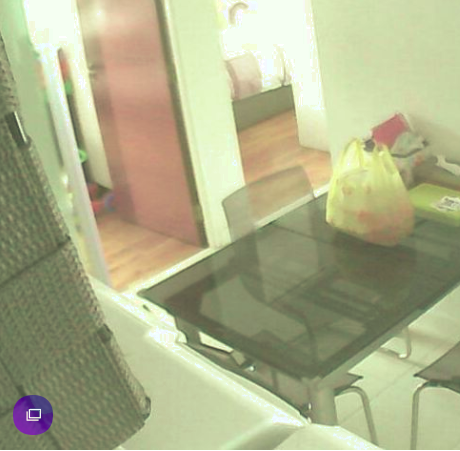 For amateurs this may not mean anything, but those with the technical knowhow are able to pinpoint the exact home addresses of the webcams. Websites like Insecam.org also present a hackers’ haven for people to tap into the surveillance footage of webcams on a global scale. And although they tout themselves as only featuring public footage, it was reported in the same article that workplaces and home kitchens are not safe from public ogling. And if the news of a disgruntled engineer hacking the police CCTV during Singapore’s SEA games 2015 does not scare you, perhaps smart homes aren’t the thing for you. It’s a modern home invasion horror story in the making. Does This Spell The End Of Privacy? 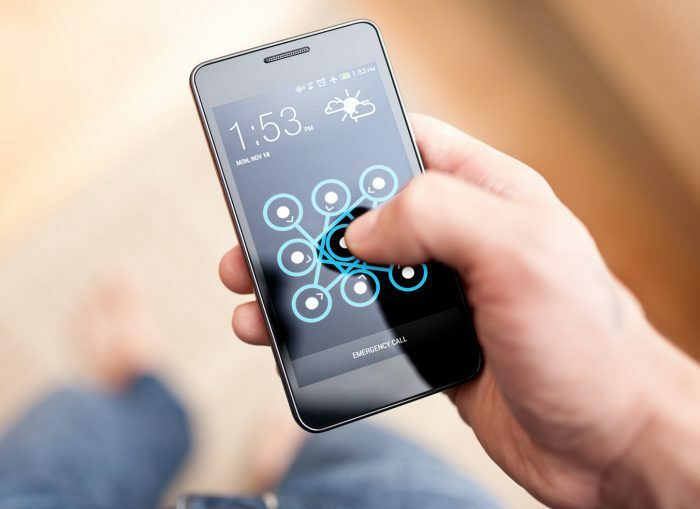 According to Nick Savvides, security advocate at Symantec, devices connected to the Internet are scanned every two minutes. Within minutes of your logging onto the Web, you could already be on the radar of people with less than savoury intentions. Poor password and protection measures also make many IoT devices soft targets, meaning that they have highly vulnerable. And despite what many may think, home routers are not completely hack-safe. Hackers certainly do not need some newfangled piece of hardware to take over your smart home. Just their phones will do. And although the topic of poor Internet security is not new, with reports of webcam hacking surfacing as early as 2011 with online guides on how to hack cameras, having the knowledge to circumvent such risks has never been more crucial. It is expected that by 2019, the home automation would have gone global with a high penetration rate into all homes, ranging from complete automation to partial smart homes. And we really mean everything. From door locks to smart bulbs, the adopting of smart devices requires a due amount of research to ensure that they’re not just money-smart, but safety-smart as well. Get ready to learn a whole lot of technical stuff when you’re setting up your smart home, starting with why smart devices with more open ports increases your vulnerability. VHS tapes were rendered obsolete by CDs, which have now been replaced by DVDs, which were then overshadowed by BluRay. If this teaches us anything, it’s that technology never stops moving. And the same goes for smart home devices / systems. There will always be a better, safer and fancier version of what you have, because designers are never satisfied with what they have. Certainly not the security of their own products either, since the new ones always somehow manage to fix the old one in some way. Yes, not everyone has a smart home yet, so it can be considered as the latest marker of financial success after the original 5Cs. 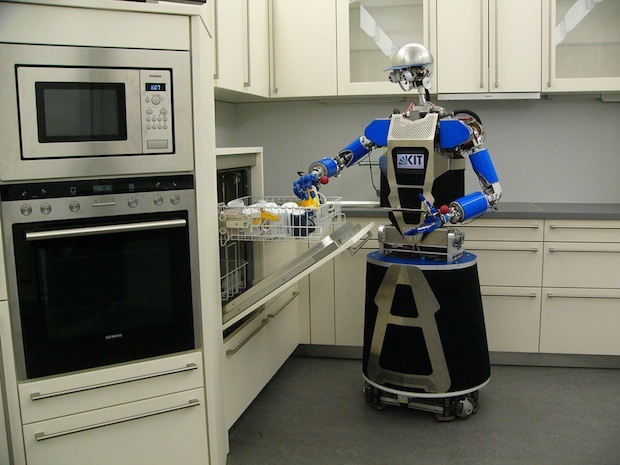 But this does not mean that you should let open all the floodgates when it comes to automating your home. The more smart devices you have, the more work you have to do in order to ensure the security of each and every device. Because every device is essentially a way in to your home. 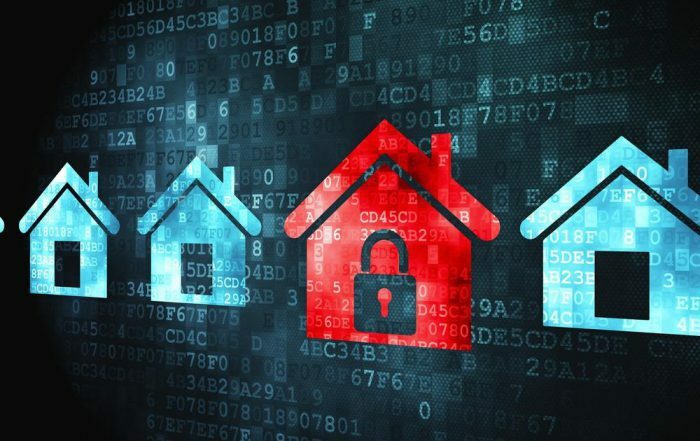 Once you have your smart home set up, the most crucial step before linking it up to the IoT is to set up firewalls. Everywhere, and for everything that you can think of. Consider setting up your own virtual private network (VPN). This would allow you to access your smart home from your home network without allowing for public access. And while you might love to use the same password for everything from your email to your Facebook, this is not acceptable for your smart home. There’s a lot more to lose from a hacked home than your drunk photos from 3 years ago. Many people tend to forget this, thinking that once their houses are secure, they are good to go. Don’t forget that most of your smart home is controlled via your smartphone. 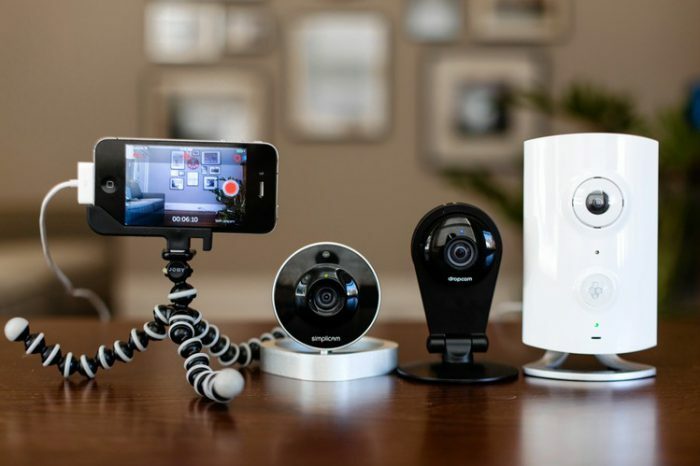 So, technically speaking, smart home security also starts from your smartphone security. Especially if you don’t want to wake up to a stranger calling you to tell you that he can take over your house. 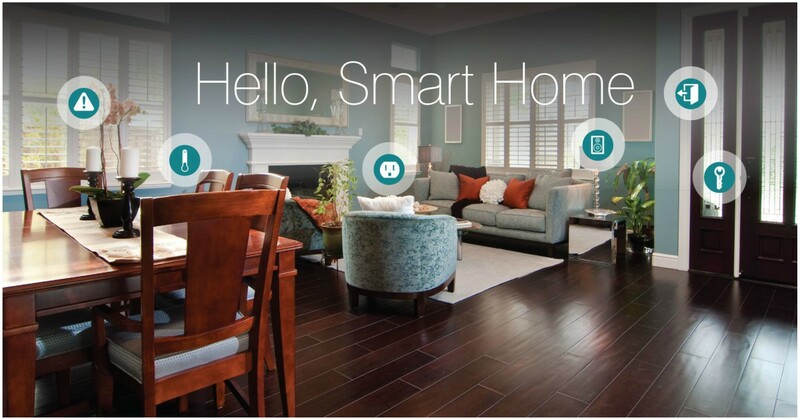 So while smart homes are fun, they are also a heck lot of work to maintain. But think about how amazed your dinner guests would be when you invite them over and dinner has already been prepared by your Zuckerberg-designed AI butler. Well, that’s a bit of a stretch for now, but we can hope right?